Some hate it, some love it, some can’t remember much about it and some vow never to drink it again. But let’s face it, some bad experiences with tequila were probably because of lack of knowledge of the spirit itself and poor purchasing choices at the liquor store. So, let’s get down to the basics of tequila below. Tequila is a Mexican spirit distilled from the fermented juice of the blue agave plant grown in Jalisco, Mexico. 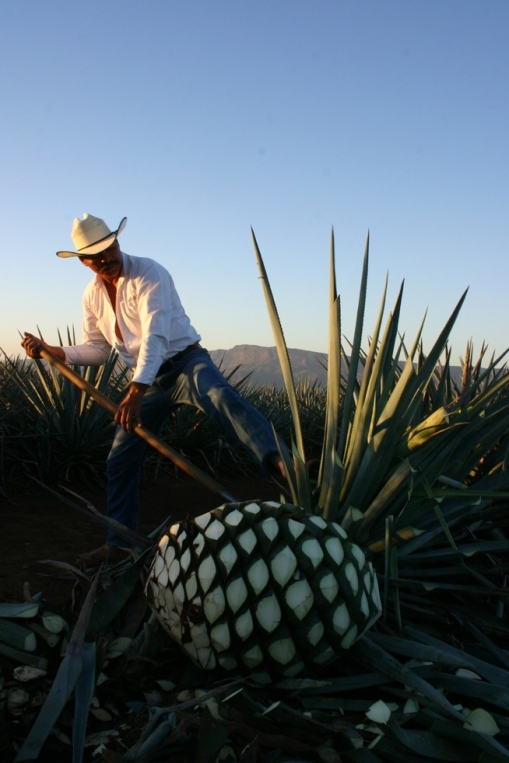 The juice from the blue agave plant comes from the “pina” part of the plant. The pina is taken to the distillery where it is cooked, thereby converting high starch levels into fermentable sugars. Later, when it’s cooled, they extract the sugars from the pina; separating it from the pulp. 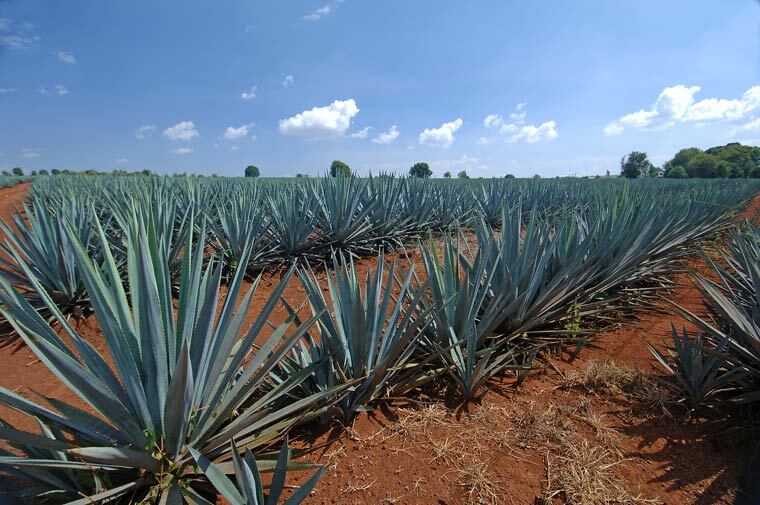 After fermentation, tequila is double-distilled in pot stills. The differences between tequilas is the strength to which it is distilled. 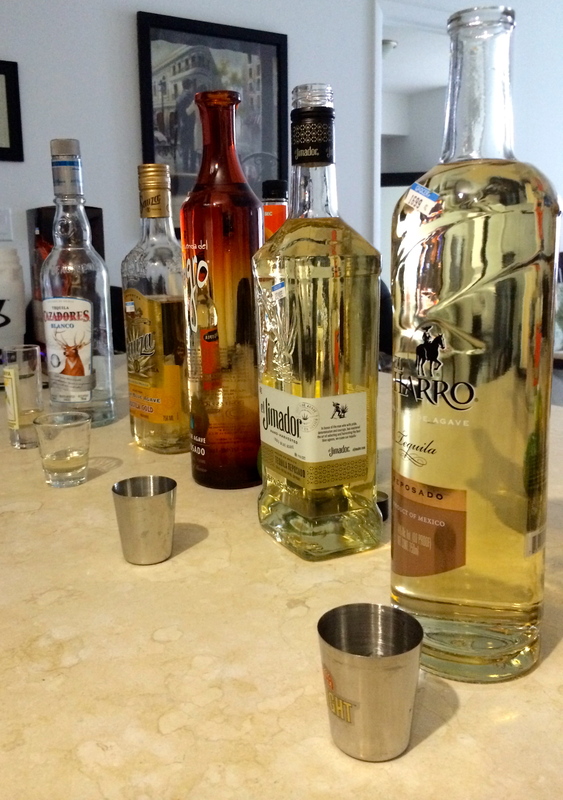 Blanco or Plata (white or silver): The original style of tequila. Clear and bottled right after distillation or left for under 60 days in the tank. Mainly used for mixing. Can be 100 percent agave or mixto. Reposado (rested): Aged between 2 & 11 months. Can be 100 percent agave or mixto. Anejo (aged): From 100 percent agave & left for at least 1 year in the wooden barrel. The finest are left for up to 4 years. Can be 100 percent agave or mixto. Joven Abocado (aka Gold): The wannabe aged tequila. The golden color comes from additives such as caramel. Almost always mixto. 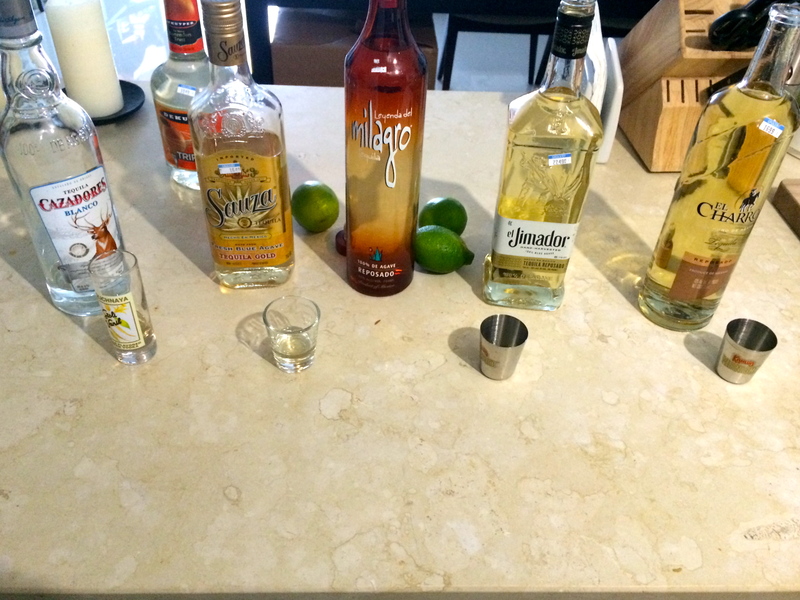 Tequilas I like so far–> Herradura, El Jimador & Milagro was also a nice surprise.